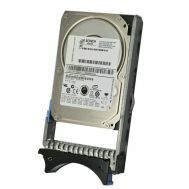 D7MYF Dell 500GB 7.2K RPM 6bits 16MB Buffer 2.5Inches SAS Hard Disk Drive In Tray. New Retail Factory Sealed With Full Manufacturer Warranty. 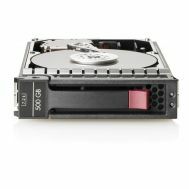 Home/Hard Drive/SAS-6GBPS/500GB-7.2K RPM/D7MYF Dell 500GB 7.2K RPM 6bits 16MB Buffer 2.5Inches SAS Hard Disk Drive In Tray. New Retail Factory Sealed With Full Manufacturer Warranty. 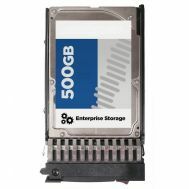 D7MYF Dell 500GB 7.2K RPM 6bits 16MB Buffer 2.5Inches SAS Hard Disk Drive In Tray. 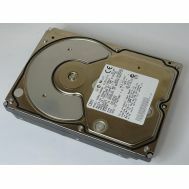 49Y1851 IBM 500GB 7.2K RPM 6GBPS NL 2.5Inches SAS Hard Disk Drive. Refurbished 1 Year Warranty.